Nowadays, e-commerce companies are growing more and more seen the ease of buying and selling. Consumers have already become hostage to this type of commercial technology because it ensures greater practicality and convenience. This e-commerce is known as B2B Marketplace Sites Platform, which consists of business transactions. And you will now know the key facts and curiosities about the mobile platform of B2B marketplace on any device. More than 72.4 million Americans have smartphones. In the second half of 2015, more than 72 million Americans had a smartphone and used it to get on the internet. Compared to the previous half, it is an increase of 4%. It means most Americans make technology their daily ally to perform tasks and shop online. 65% of B2B buyers rely on buying via mobile devices. Three-quarters of B2B buyers, who have smartphones, responded to the survey. 37% bought a product whenever watching commercial on a mobile just within six months; 42% searched for a product in a store after looking at a mobile advertisement, and 34% just clicked on the ad on their phone. Almost half of B2B buyers are influenced by the media. According to 40% of people, the presence of marketers in social media influenced their satisfaction with the company positively. Another important consideration is that the top application on smartphones is Facebook, with 79% of mobile users active in that application. The second most popular social media application is Instagram with 32% of users, followed by Twitter with 26%. 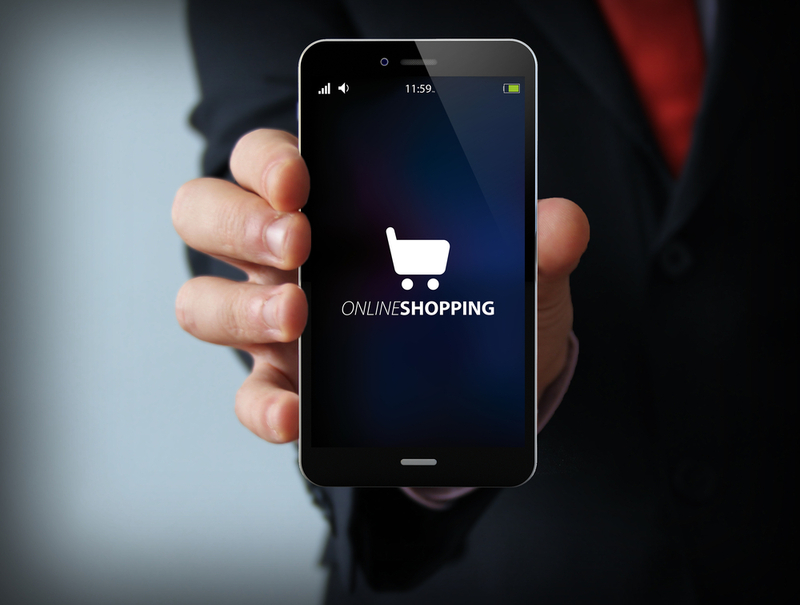 Three-quarters of B2B companies believe that mobile commerce is the future. About 78% of B2B companies believe that mobility is the future of online commerce, half of the B2B suppliers had the capacity to support the mobile e-commerce, and 80% planned to offer it by the end of this year. Nearly two-thirds of B2B companies have mobile customized sites and also offer mobile applications to ease shopping. More than half of B2B customers are comfortable buying on mobile. Can you see how the world is becoming more and more dependent on these business transactions with B2B Marketplace Sites Platform on mobile devices, and make our lives easy.